Want to be notified of new releases in devdap/learn? 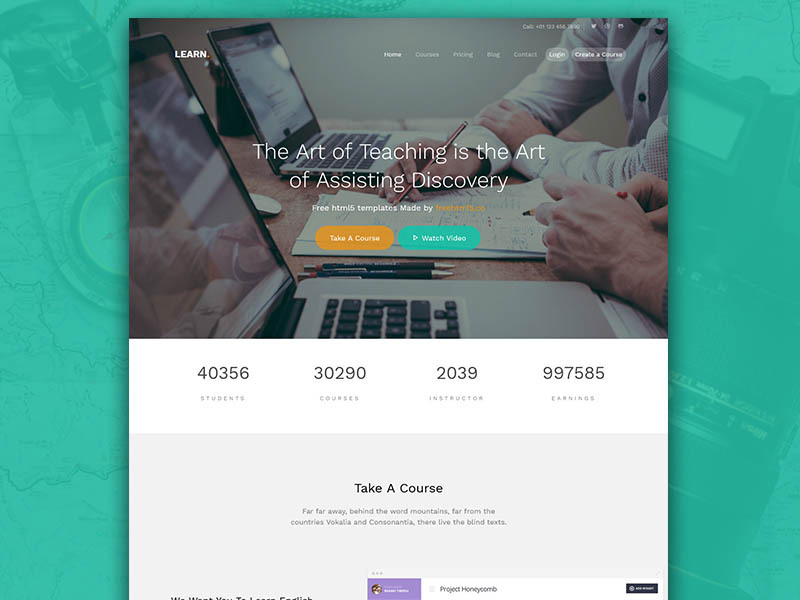 learn Created By Html 5 Co Under the Creative Commons Attribution 3.0 License. Multiple Versions created by devdap Under the MIT Licensed. Contributions are welcome from everyone.